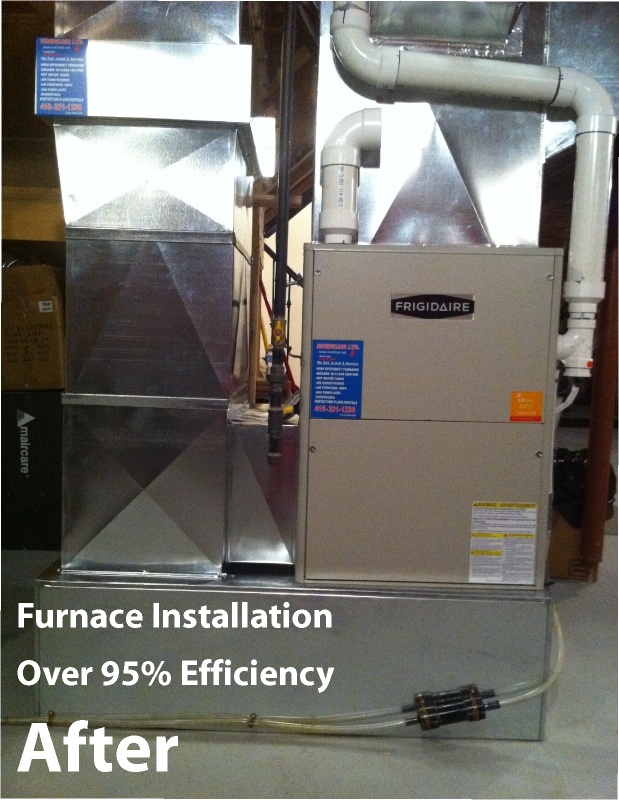 Nordicair is proud of to be an authorized dealer of FRIGIDAIRE heating and cooling product! 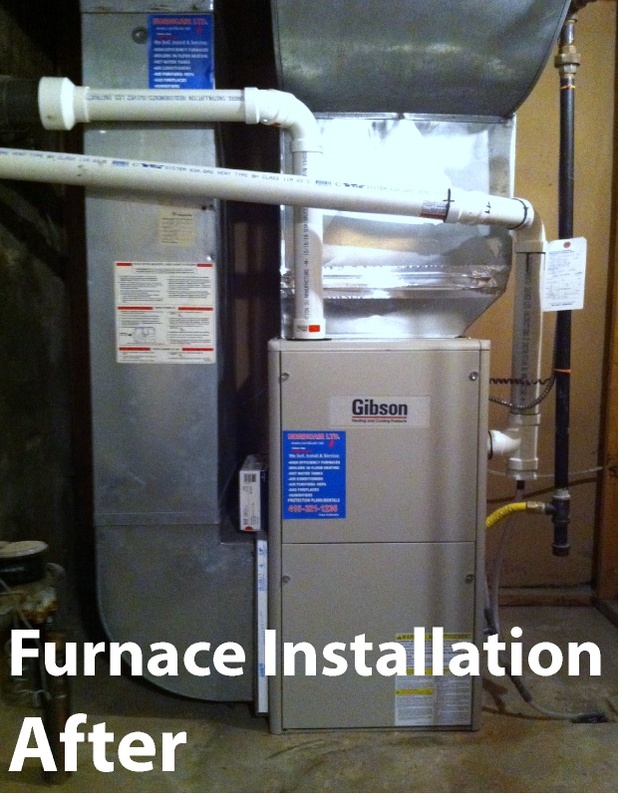 The equipment you buy is only as good as the Contractor who installs it! 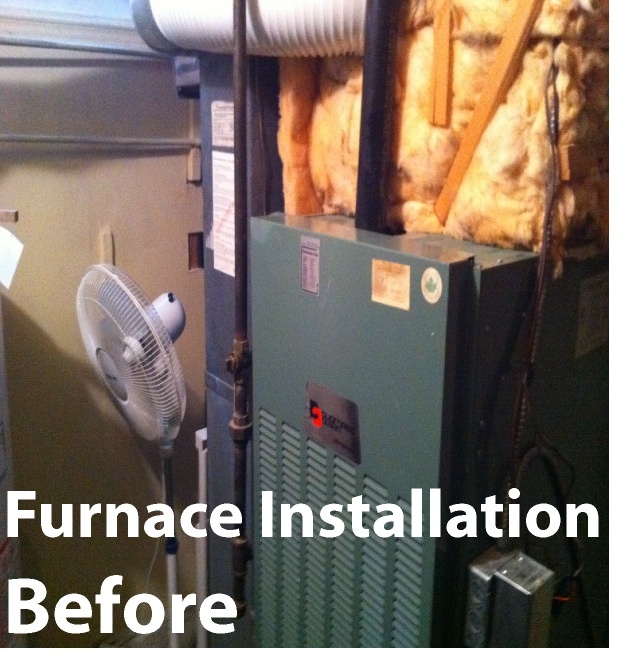 Every furnace is triple checked at each manufacturing stage. 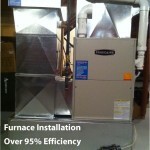 This is an average of 234 quality checks as your unit was built. 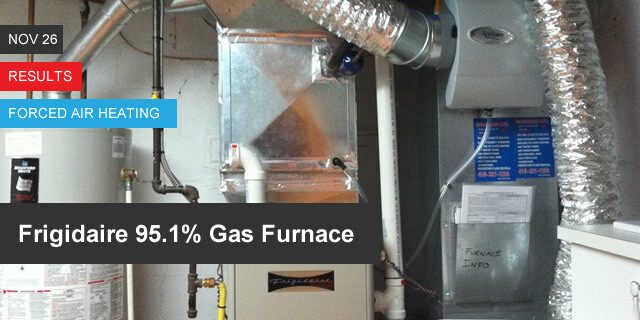 In addition, all electrical and mechanical components are 100% fired and tested on the manufacturing line. 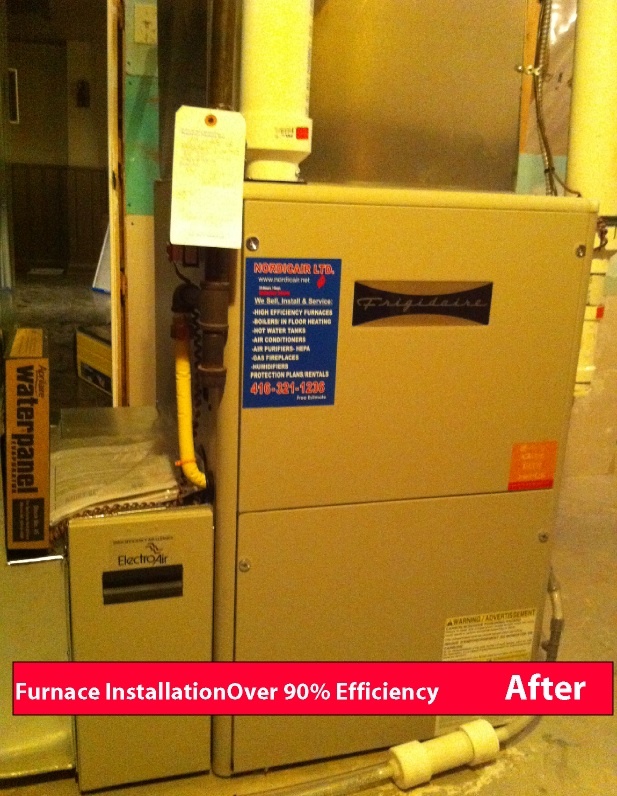 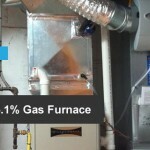 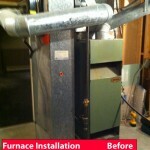 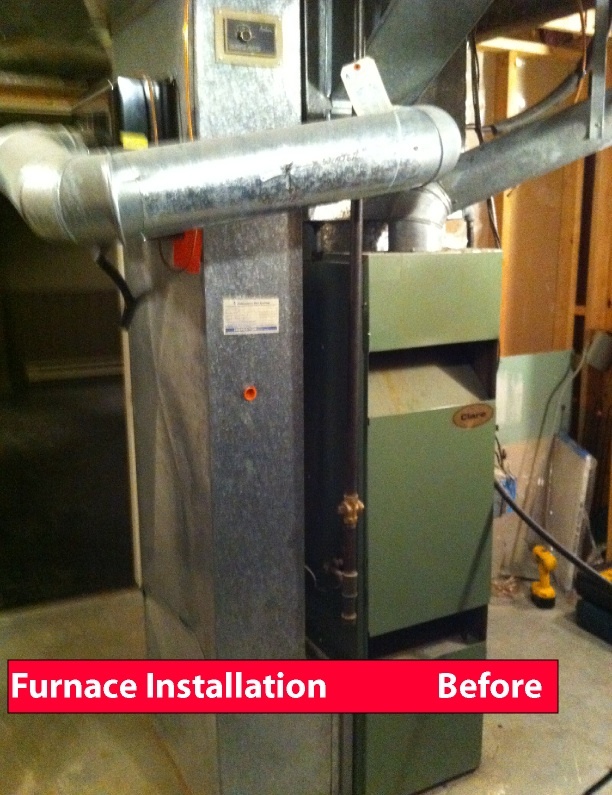 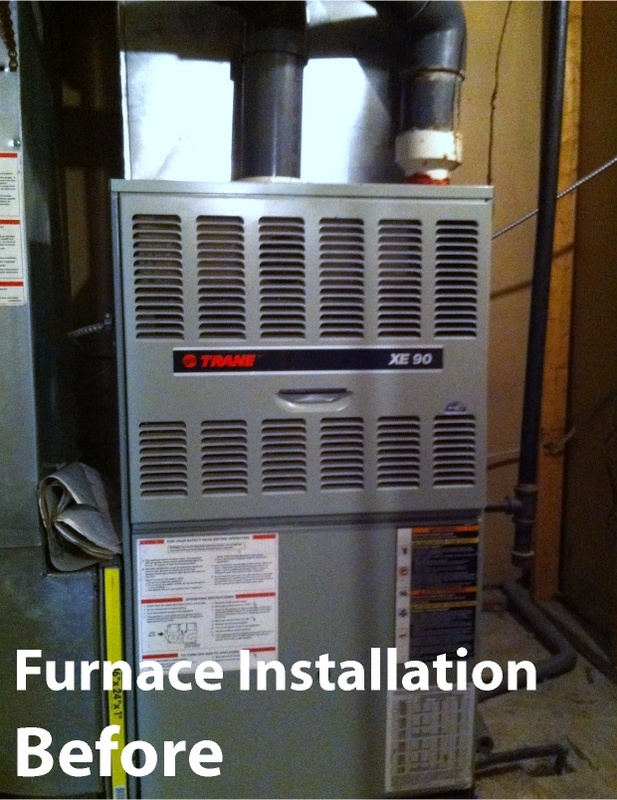 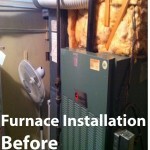 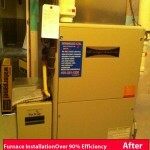 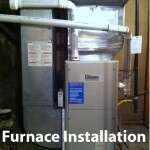 You are assured the highest quality furnace is being delivered to your home. 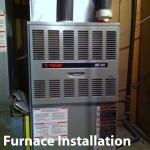 Click here to visit FRIGIDAIRE website.